Some nasty comments immediately focus on that statement and as always only emerge from the gold fanatics who will never change their mind about anything no matter what the facts might be. 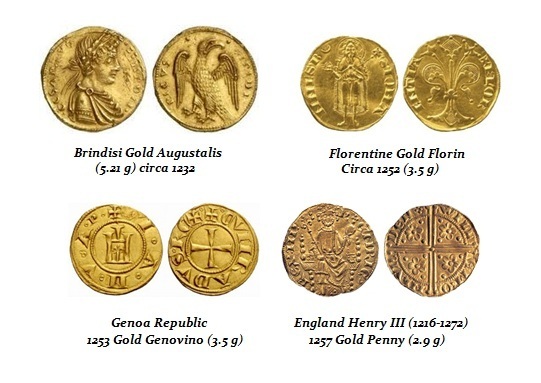 Of course they are based upon a PRESUMPTION that gold always has value without any historic proof whatsoever. The only thing in a dark age that retains value is food – PERIOD! In Japan all money vanished for 600 years and rice became money. The government taxed in rice and didn’t bother issuing coins because nobody would accept them. 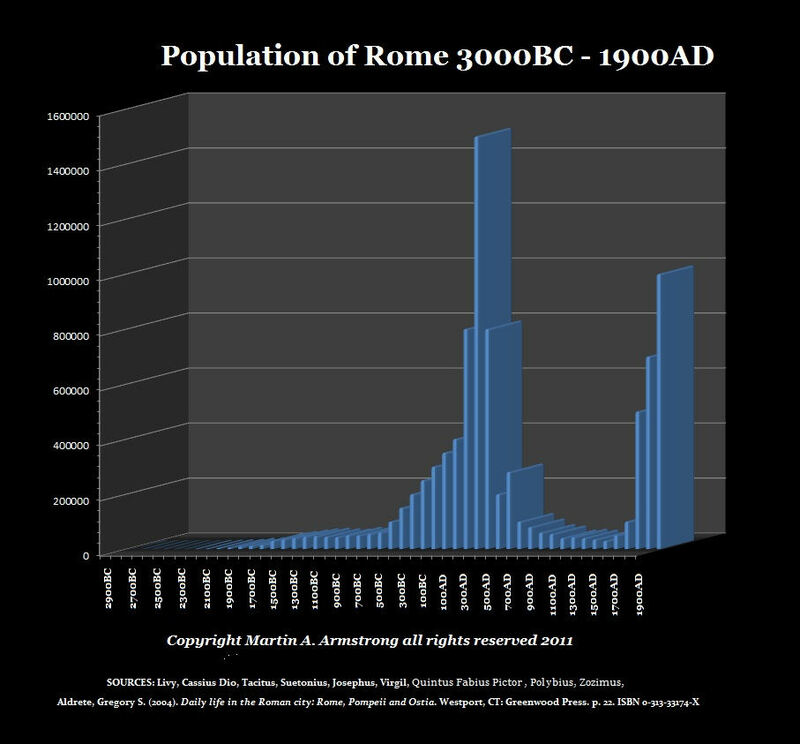 After the fall of Rome, gold vanished from the money supply as well and did not reappear until the 1200s. You cannot eat gold or anything else but food when society crumbles into dust. The assumption that gold will retain value in such circumstances is brain-dead. When you are starving, the most honest man will become a thief. What do you think feudalism was? People abandoned even their property because there was NO SECURITY. If there is no rule of law, nothing has value. People fled the cities and gave their labor to the landlord who had a castle and protected them when someone else came by. He provided what government use to – security and the rule of law. This is what has been abandoned in New York City. Corruption that has turned government into an highest bidder wins game is the downside of the Bell Curve. They undermine everything. 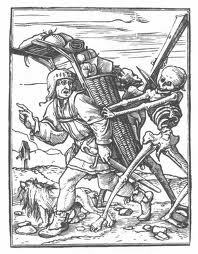 Wages vanished as well until the Black Death killed 50% of the population and then made labor scarce. That is when wages reappeared. You earned not even a bronze coin no less gold when there were no wages. Without the rule of law gold has no value. Someone just takes it from you. Who do you go to? There is no police. No government. It is a Mad Max event. It is a bell curve. You go too far and everything is lost for it is anarchy – uncivilized survival of the fittest. Keep your gold – it will do you no good. Food will be worth far more. You eat or you die. Assuming gold will ALWAYS have some value is absurd. Money is a medium of exchange but if there is no exchange you also do not need money. There is a point where nothing has value but food for there is no economy. There are just enclaves like tribes. This is NOT opinion it is fact! « NSA & Microsoft – Going Down Together?